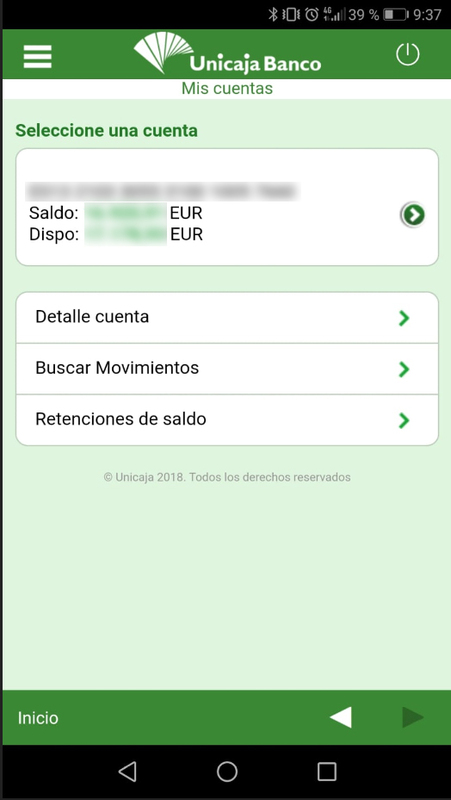 Complete redesign of the Unicaja Bank app with a focus on improving the layout and the user flow of the current site, and on creating a modern interface that is very user-friendly while allowing access to a lot of information easily. This redesign aims to add value in terms of functionality and image where the current app is lacking. 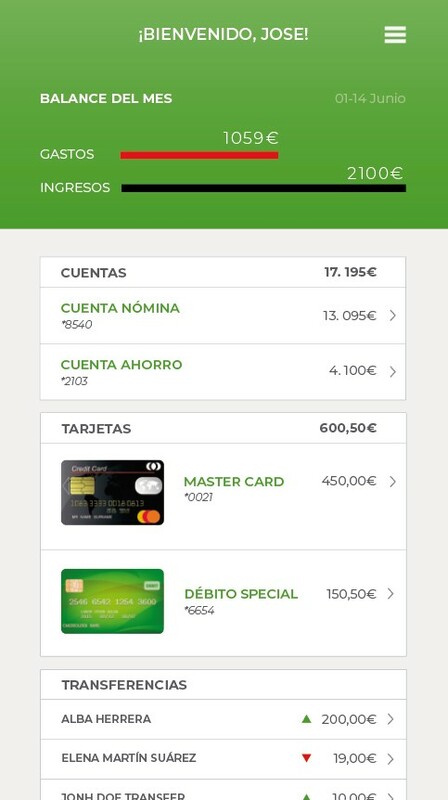 While other banks have improved and modernized their apps to integrate new technologies and trends, Unicaja has remained with an outdated design layout and identity. 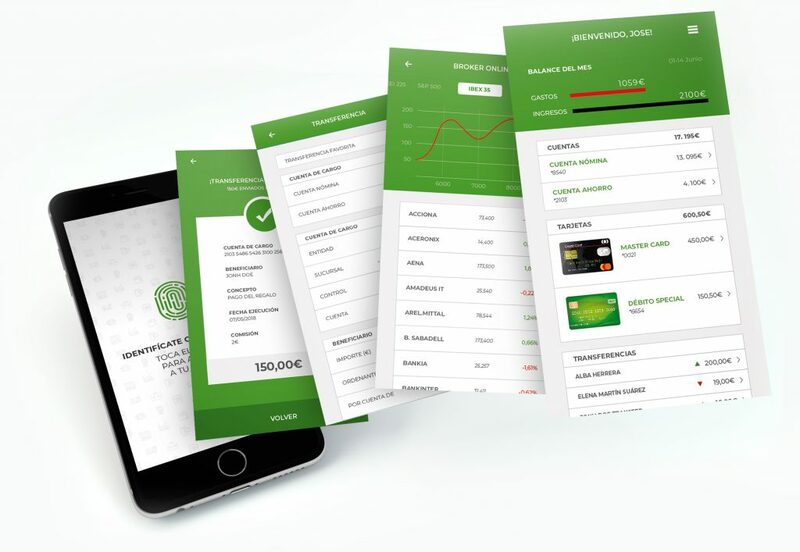 The existing app has virtually no elements such as icons or images used to help the visual interaction and user experience. My proposal adds visual elements that help the user navigate the app interface. The information is clearly separated and presented in a way that facilitates the interaction and improves the user experience. The elements on the main site have been reorganized and redesigned to give all essential information at a single glance. 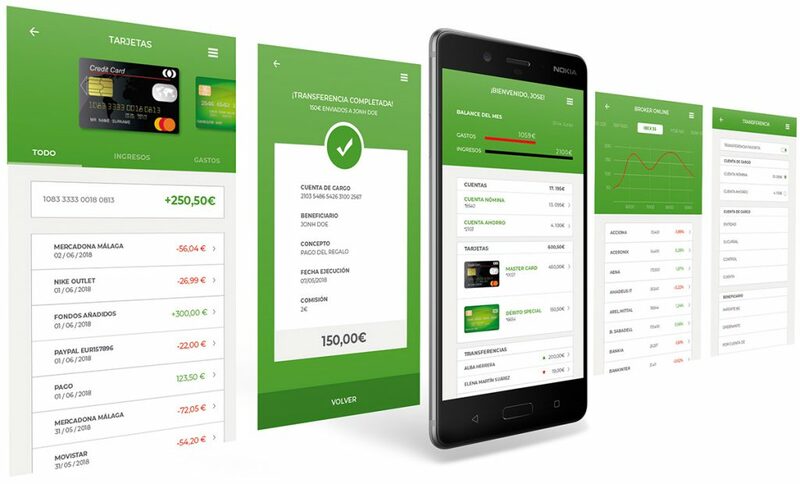 The user balance, accounts, cards, and other important information can be found easily on the homepage with attractive visuals. 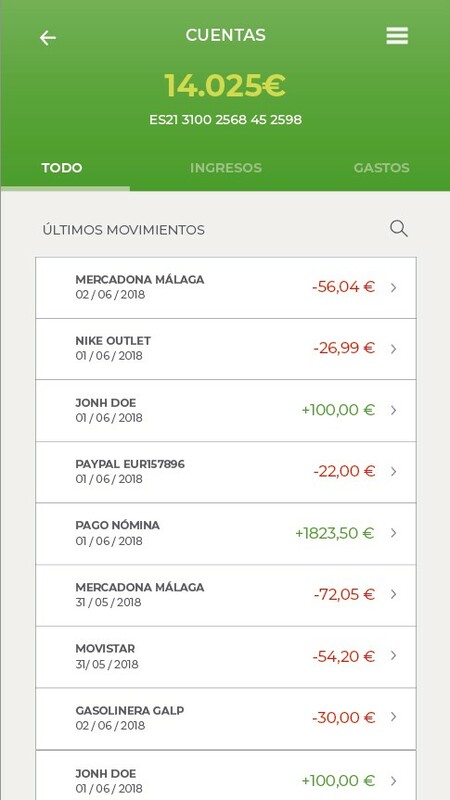 Making a transfer can be complicated and tedious in the existing app. 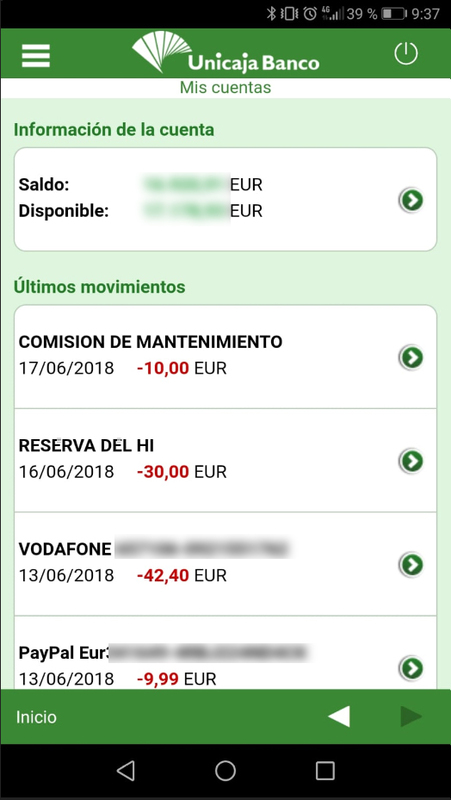 To simplify the process for the user, the transfers pages were redesigned and improved to offer a much clearer layout of the information within a much more visually interesting experience. 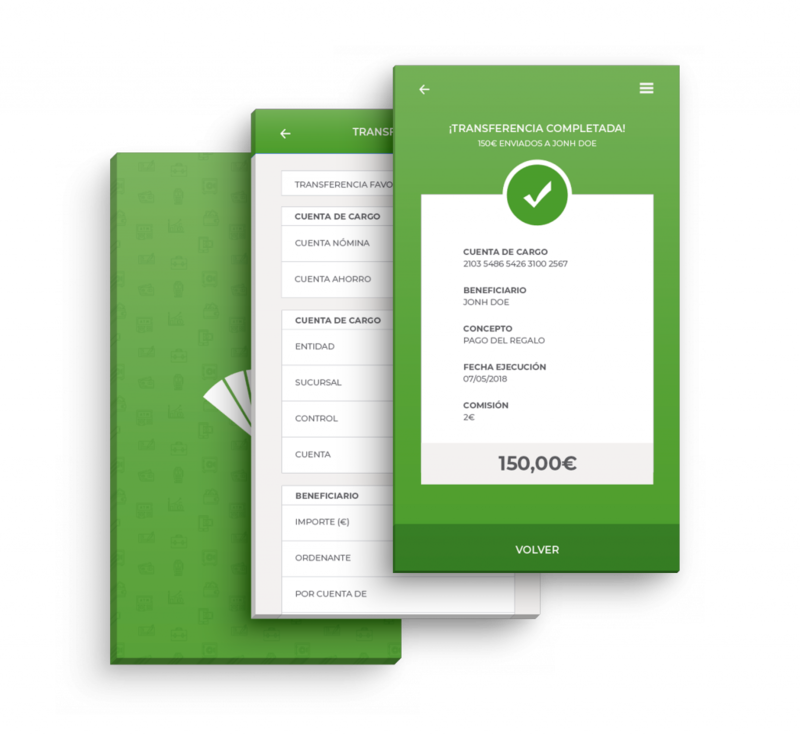 Easy access to the information, with colours added to help distinguish if the transaction is a credit or debit. 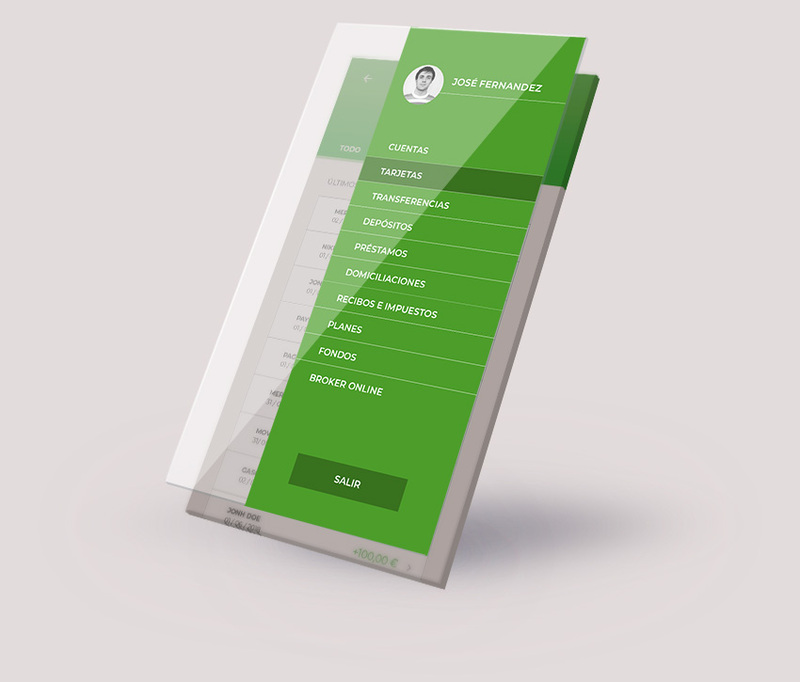 The proposal also adds the opportunity to separate the view into incoming and outgoing as a way to simplify the user interaction. 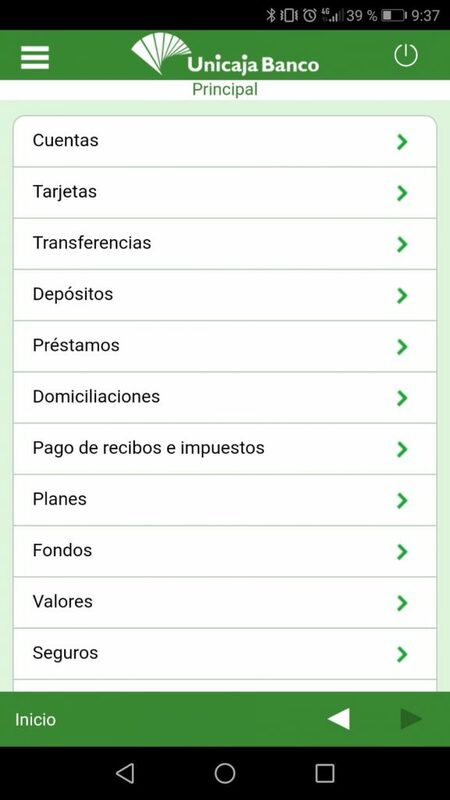 A side menu was added to improve user flow and navigation within the app. The main app content is now available to access from any screen in just one click. 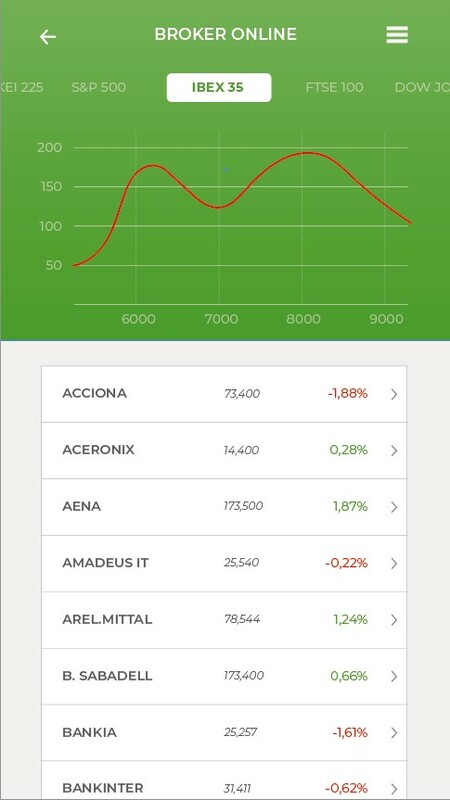 Access to the stock market in the current app can be a little bit misleading and confusing. 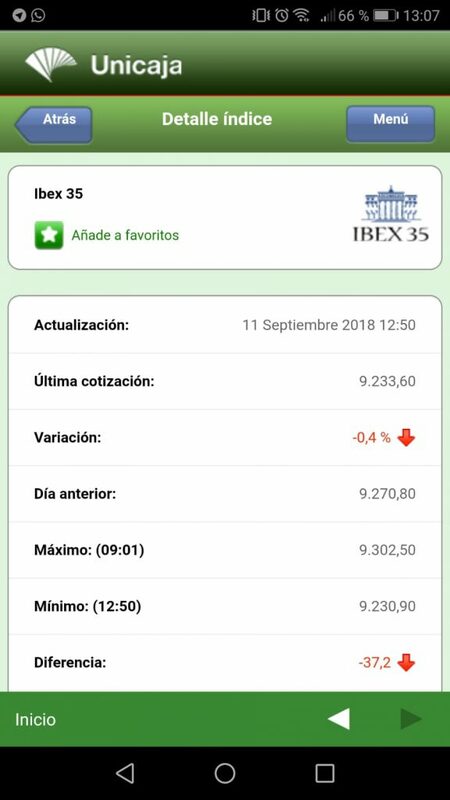 The new app proposes a new system where the user can switch from one market to another, and access the statistics of that market and the last quotation data at a glance.